Waveline Direct’s name ultimately represents the power of the ocean in one word. This name reflects the nature of Waveline Direct and its team. 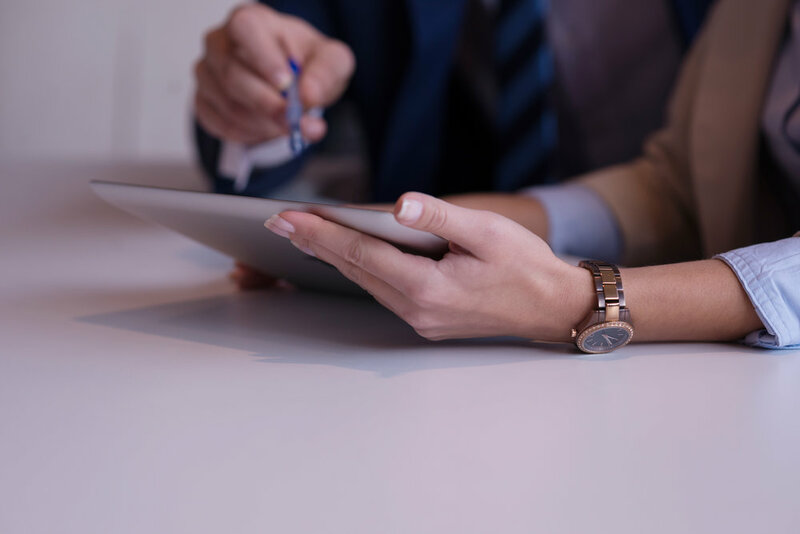 We have a strong team that works hard and is constantly evolving to meet the ever-changing needs of our customers. We are committed to offering you the unparalleled customer service and quality products. 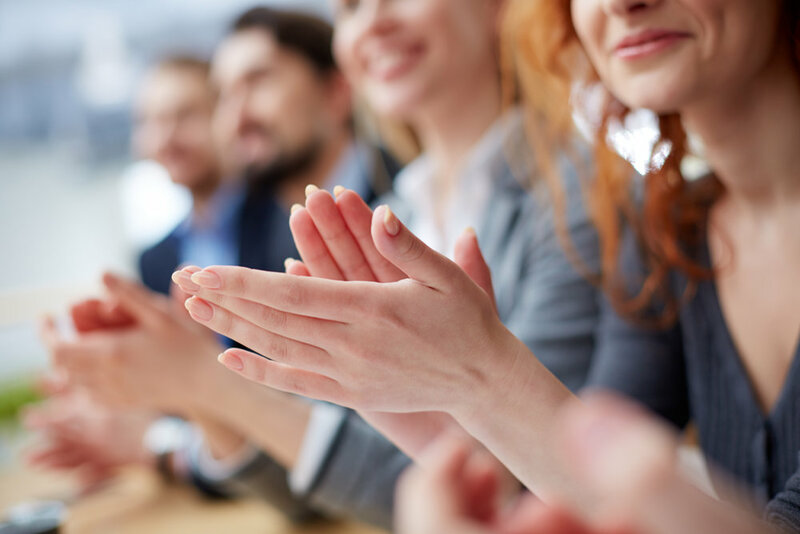 Waveline Direct is a strong force working for you! ...is a powerful resource for any of your printing needs. Here is how we impact specific industries. 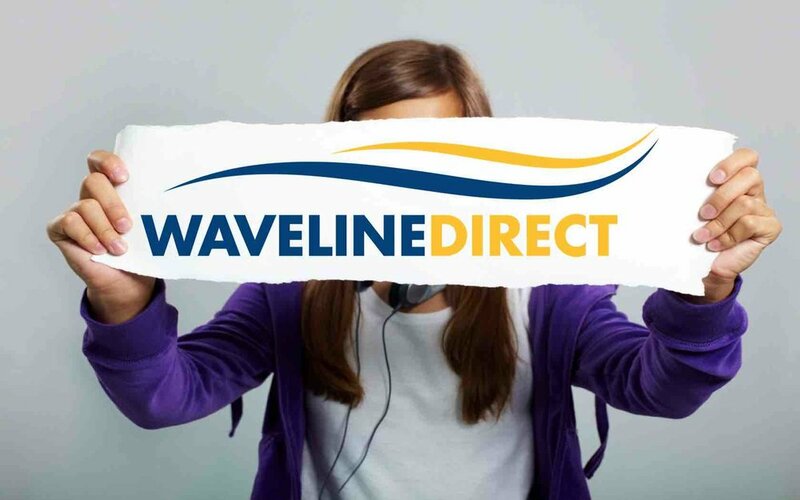 Connecting with Waveline Direct is easy and we love to hearing from people.